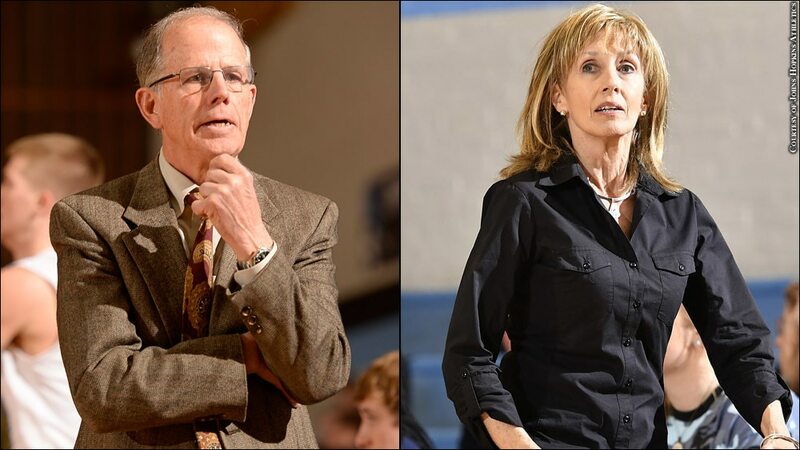 The Johns Hopkins' basketball program said goodbye to two titans this year when men's coach Bill Nelson and women's coach Nancy Funk announced their retirements. During his 37 years as a collegiate head coach, Nelson compiled a 606-365 record and became the 18th coach in NCAA Division III history to reach the career 600-win mark. In her 31-year career, Funk coached the Blue Jays to a 537-264 record, 26 winning seasons, four Centennial Conference titles and 10 NCAA Division III Tournament appearances.